** I started this topic on another post but I confess I got sidetracked with another issue that I thought was related to my original problem. That is now solved by one of the fine G2G crew so I wanted to start my original request again....Sorry if any confusion! I have an Acer ASPIRE ES1-432 Laptop. Started off with about 29Gb of memory which has been steadily dropping down to around 2Gb. I have since been educated that I in fact only had a 32Gb Flash Drive installed, which I verified by opening up the machine & seeing that there was in fact no additional hard drive installed. The Flash Drive is now about 27.5Gb used, & the relatively small memory was not a big problem until the Windows updates kept telling me that it needs 8Gb, which I do not have! So I now know that I need to update! The machine is already basically running a SSD in the Flash Drive & I was impressed with the performance. I therefore prefer to add an SSD, & after some research I believe it will be a Kingston 2.5" SATA III Solid State Drive 120GB. - Backup/copy the contents of my current 'C' drive (approx 27.5Gb Flash Drive) to an external storage device. When done, disconnect that external drive. - Turn of my laptop, then open it & install the new SSD. - Turn the laptop on &............?? I get the impression that some small software in the new SSD will perhaps steer me through the rest.......? Is this what I should expect to happen? 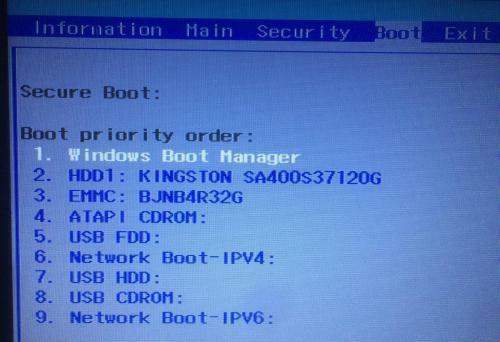 Or has someone out there already been down this road with similar laptops & SSD's & can shed some light....?? 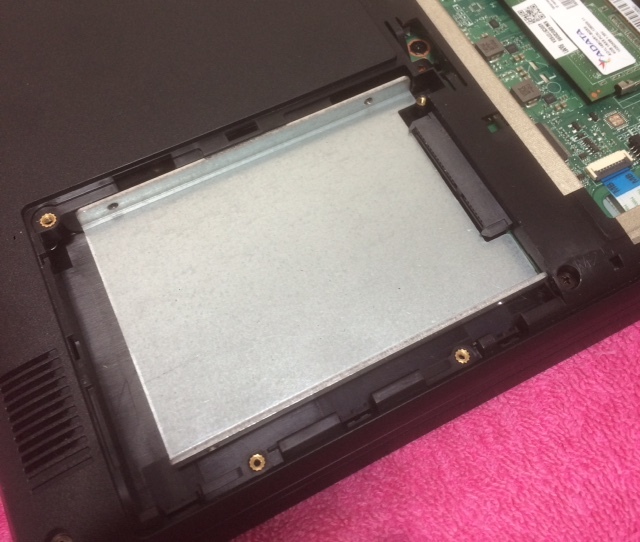 If the BIOS allow you to select as first boot device the HDD/SSD then the operation is very simple install the SSD, boot from the image backup software rescue disk and clone the eMMC to the SSD, enter the BIOS and change the boot order to boot from the SSD. After booting Windows using the SSD, resize the C: partition to use the remaining free disk space on the drive. In my opinion an SSD with only 120GB its too small I would recommend a 240-275GB drive depending on the brand and model. Yep Sleepy Dude......that is the Beast! I confess I picked the 120Gb based on budget, & knowing that it will give me ample extra space. I keep everything except programs & apps off my machines & store all on external flash drives, so I really only use my laptops for the programmes.......so I figured 120Gb would be ample. Also supply is an issue where I live in West Australia. I could get a larger range & slightly cheaper via web & post but I like the idea of being able to go back to the shop if I have any problems! 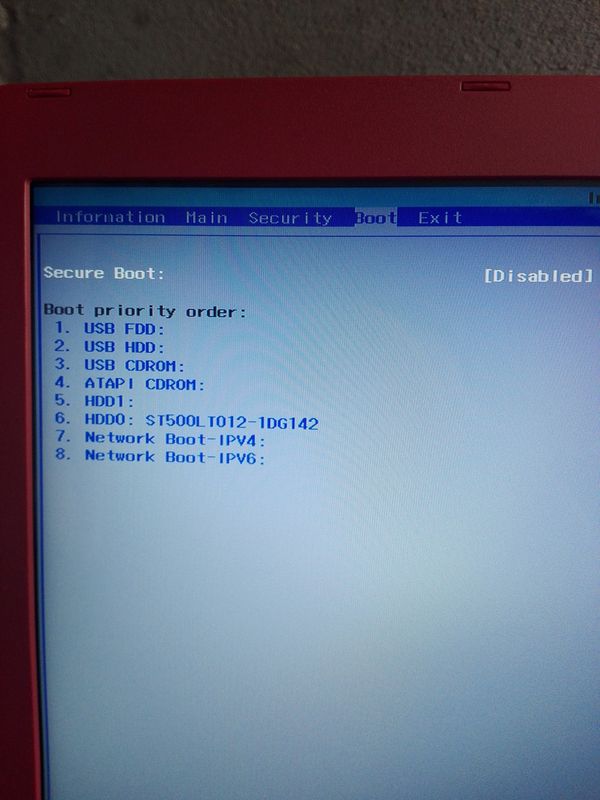 If you see boot options with HDD0 and HDD1 (one of them should have some reference to the eMMC) then you can change the boot order without problem. About the software some SSD manufactures include software to clone your current Windows installation to the SSD if not you can use free software like EaseUS Todo Backup. SleepyDude......my sincere apologies for being so slow in replying! I am Carer for an elderly relative so get sidetracked often..........my only excuse! Regards the BIOS.....remind me how to check that please! After spending some time surfing the net on this topic it seems the easy part is just getting the SSD. After some consideration (budget & usage) I was going to settle on a Kingston 120Gb SSD, which basically just comes with the SSD in a box.....no cables or such. Where I am unsure is what happens next?! 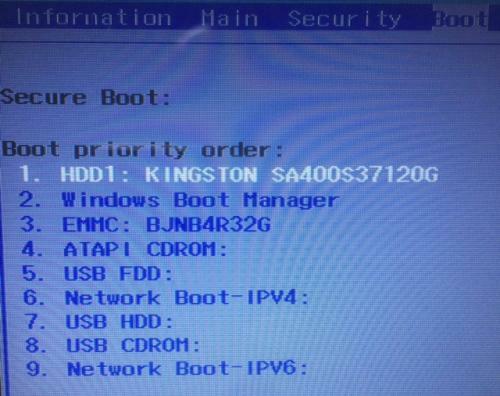 - Do I just plug in the SSD, re-boot the laptop & follow whatever prompts come up? - Or perhaps do I need to get a 'cloning kit' to connect the SSD to the laptop via a USB/SATA cable & clone the laptop before I install the SSD in to the laptop? Your patience is much appreciated....might be few more silly questions coming up....trying to be sure what to expect! 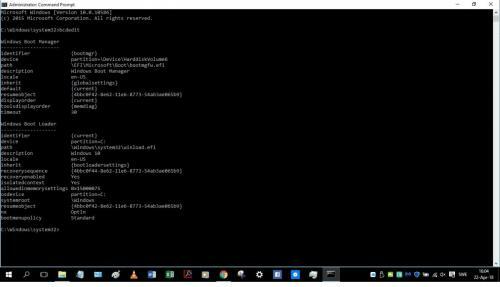 https://www.laptopma...os-windows-10).Tried it a few times to get used to it......all good. I am assuming the SSD will not have any cloning software on it (but I will see), so I will plan to use the free Cloning software you recommended earlier from EaseUS. Question: When you say, 'install the cloning software and do the clone (I prefer to use the Rescue disk)', do you mean that the cloning software will nominate the Rescue Disk as an option to be cloned? Question: Once the SSD is loaded with the 'clone', I will access the BIOS & I assume the machine will have now added the SSD to the list, so I will place it after the "1. 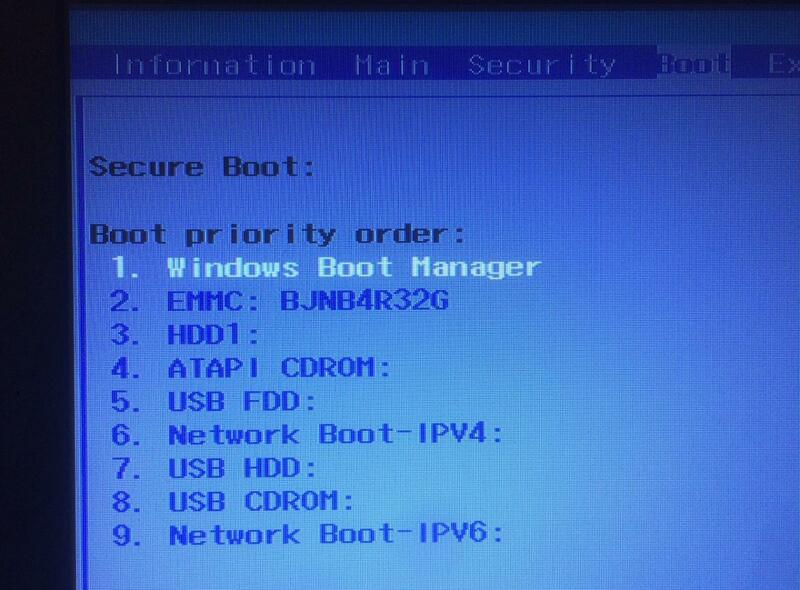 Windows Boot Manager". What happens to the former 'eMMC Flash Drive'? Should I be thinking about formatting it to get some additional 32Gb of memory?......or is it just ignored by the machine on boot up? Yes that is another option when the system works There is a key for sure but sometimes is difficult to find the exact time to press it because the machine/OS boot very fast. No the SSD will not have any cloning software ever, some manufactures provides software for free that you must download and install, it is not on the drive. 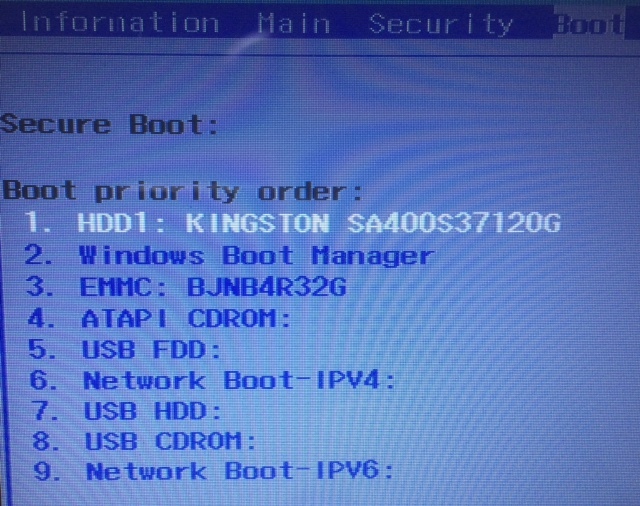 The Rescue Disk is an option on the software that creates a boot DVD or flash drive containing a "mini Windows" called WinPE and the cloning software that can be used to start the computer when the Operating System doesn't work or you want to do a backup/restore/cloning task without interference of any other software. I'm not familiarized with that situation! 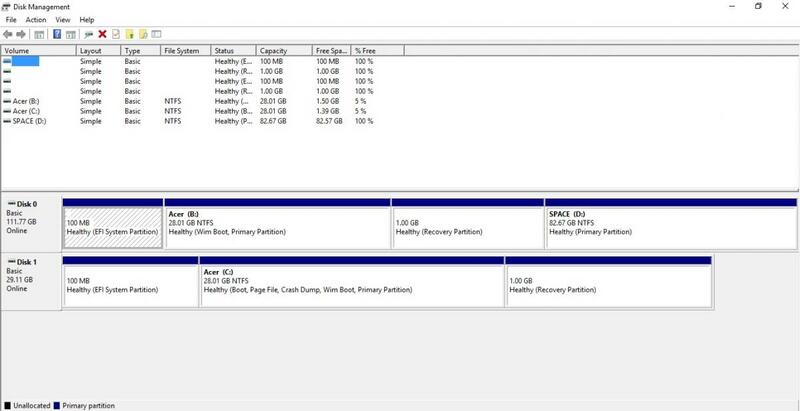 I think you should try to to the clone and then change the boot order to HDD1 (it should show reference to the installed SSD) if it boot OK then you can use windows to delete all the partitions on the eMMC, create a single partition and use it for storage (for Temp files, etc.) 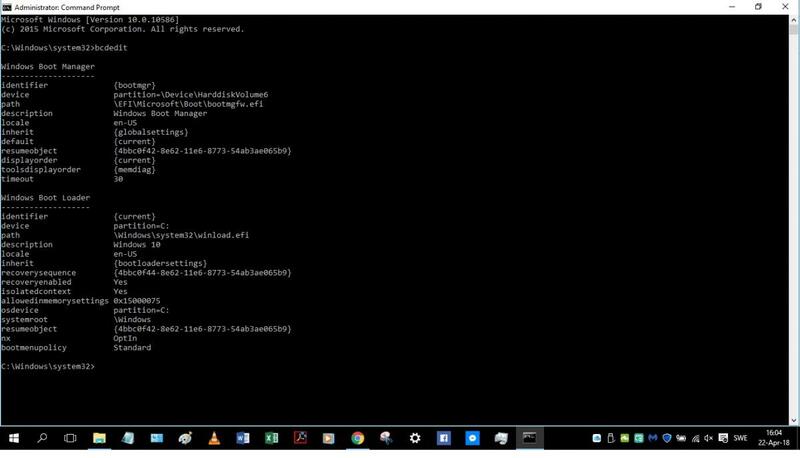 after doing this you can try change the BIOS back to the Windows Boot Manager option to see if the machine starts ok from the SSD. Thanks SD........I'll push on with this now. Very Many Thanks for your help with this!! Don't feel shy if you have more questions. SD.......are you still there? Is this post still 'active' or must I start a fresh one?.......it is basically still on the same topic! 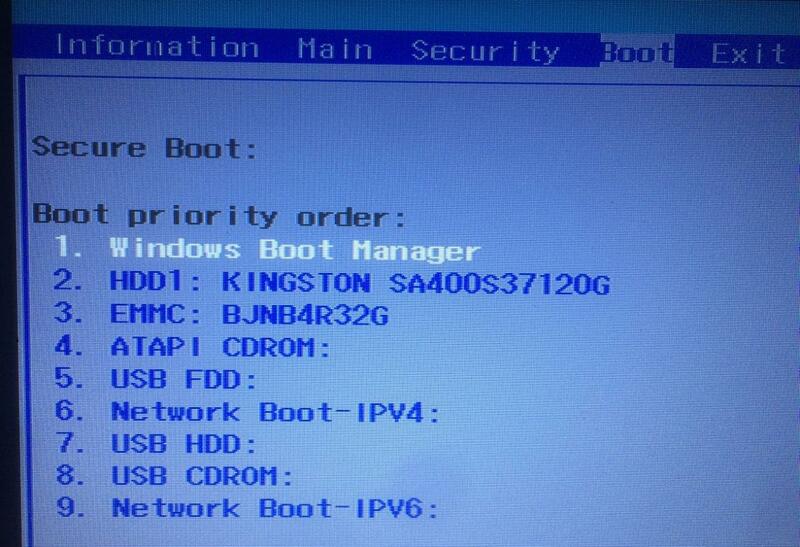 On the BIOS Boot priority Order try to put the HDD1 as first boot option instead of Windows Boot Manager. See if the OS starts that way. Post a new screenshot of the Disk Manager. Done & machine starts up still fine, but Disk management & the little Windows icon position against the original 'C' drive are unchanged. So if I modified the WBM to boot from device Partition B (& modify the entry also for os device to Partition B) then that should then make the SSD (Partition B) the bit that runs Windows.......?? Then I should also reset the BIOS to have Windows Boot Manager is position 1 again, & SSD in position 2........? - Do you have the Windows 10 install DVD or Flash drive that can be used to boot the computer? - What tool did you use to do the clone? Edit: The clone was done by running the software on Windows or did you use the Recovery Disk?